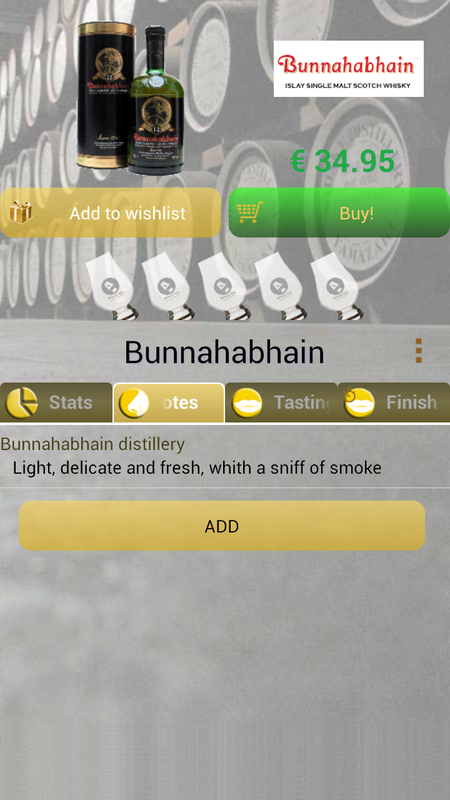 Do you like drinking whisky but you don't know what you like? 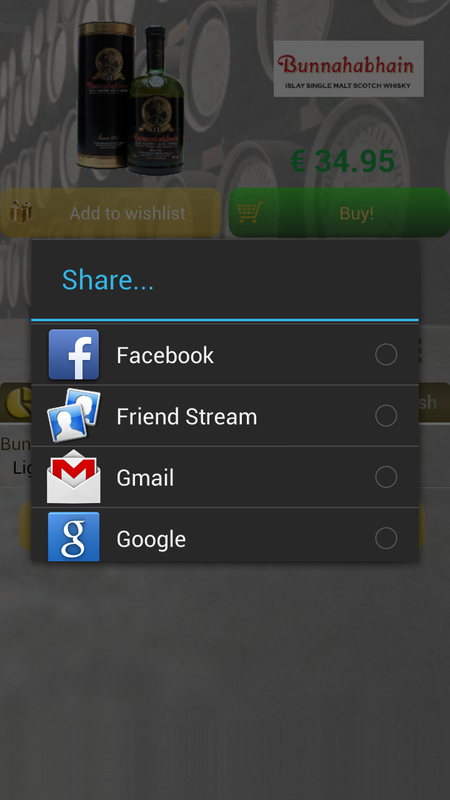 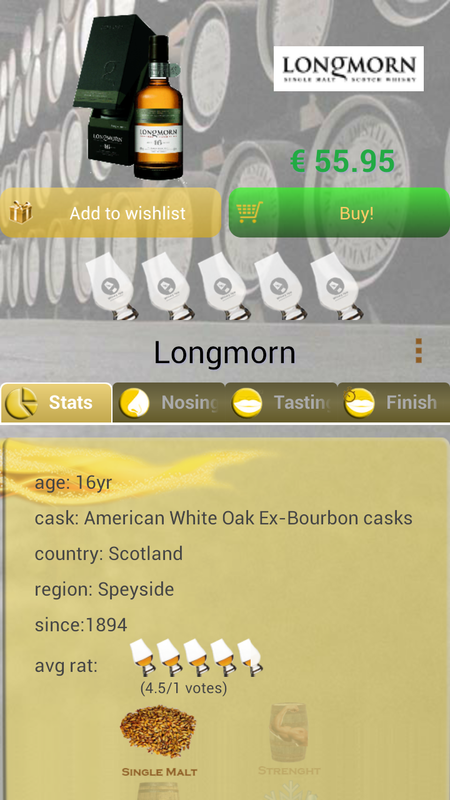 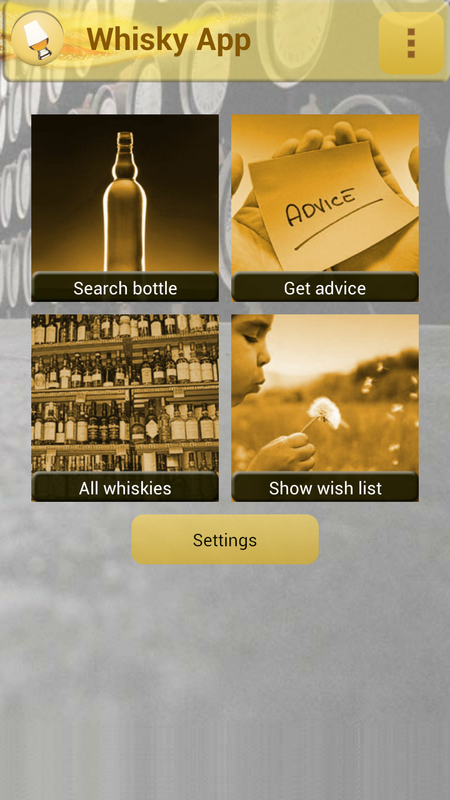 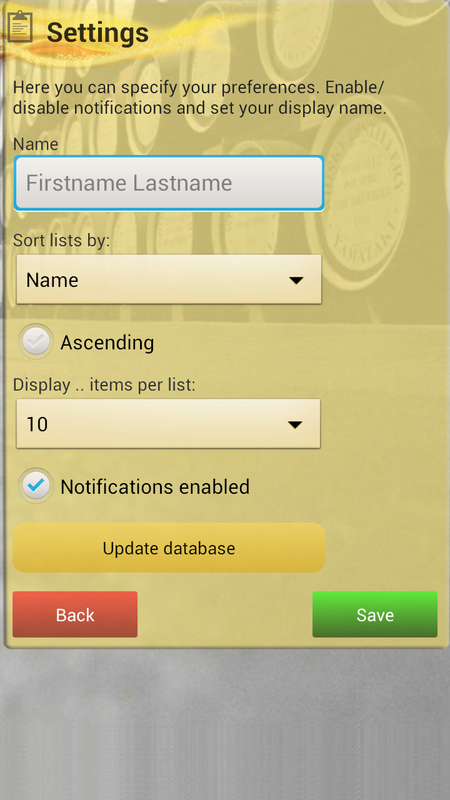 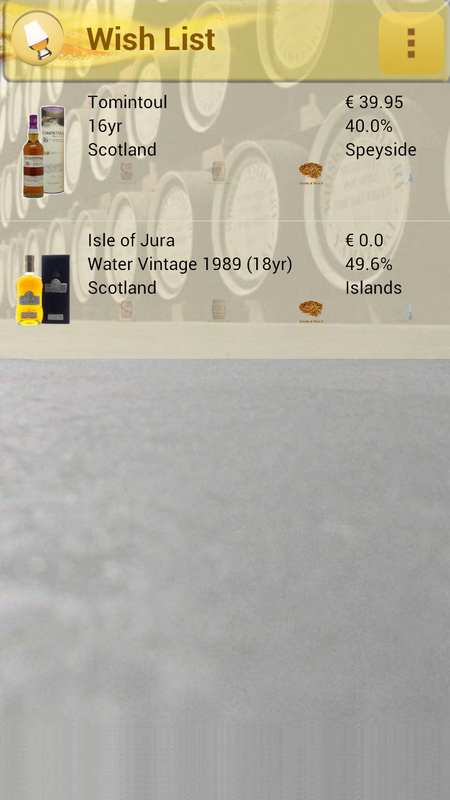 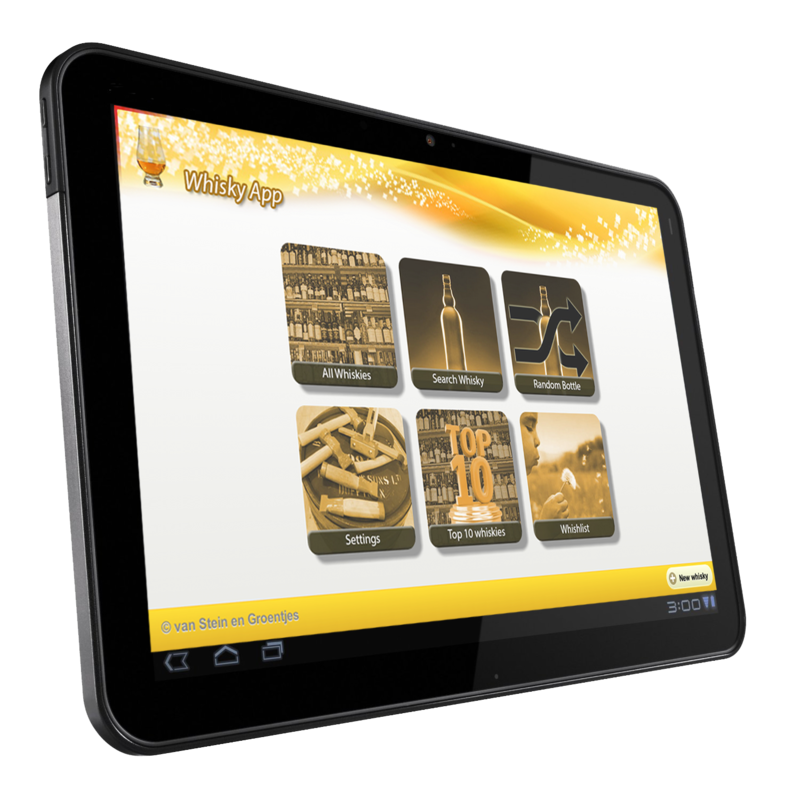 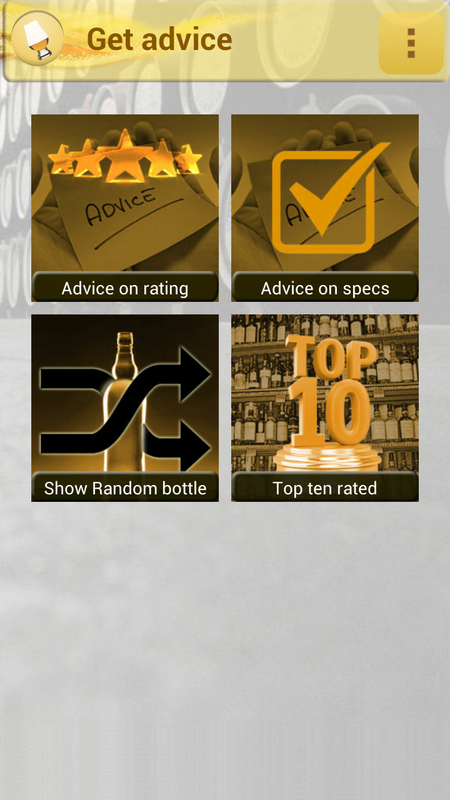 Download the WhiskyApp for free using the buttons below. 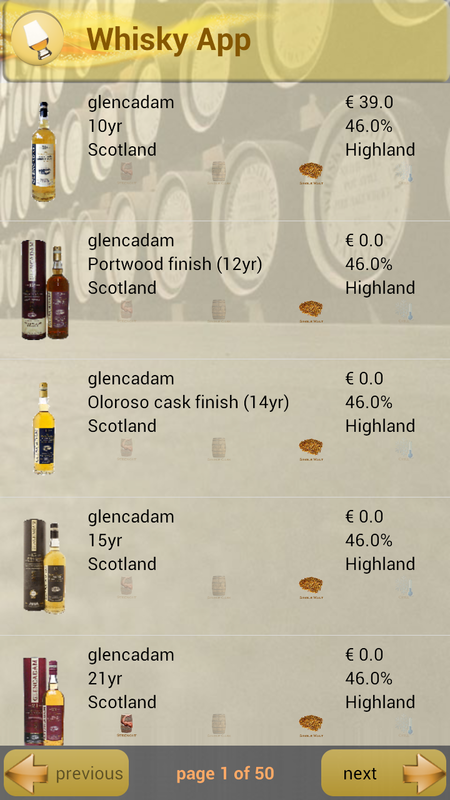 Or use the WhiskyApp on your browser!